Open Studies is designed for participants whose educational or professional goals would benefit from training in Rosebud, but whose needs cannot be fulfilled through one of our other existing programmes. 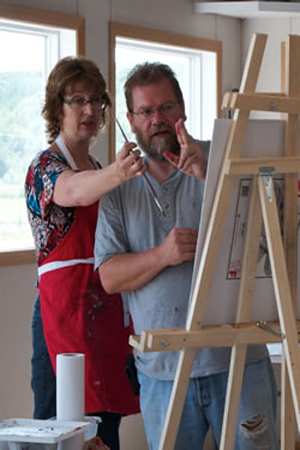 Each participant in Open Studies follows a custom designed educational plan. Participants pay tuition only for those classes and practicum experiences that are deemed suitable to their goals. In addition, work experience within Rosebud Theatre, Hospitality, or other associated endeavors usually forms part of the programme. Completion of Open Studies is based on evaluations.